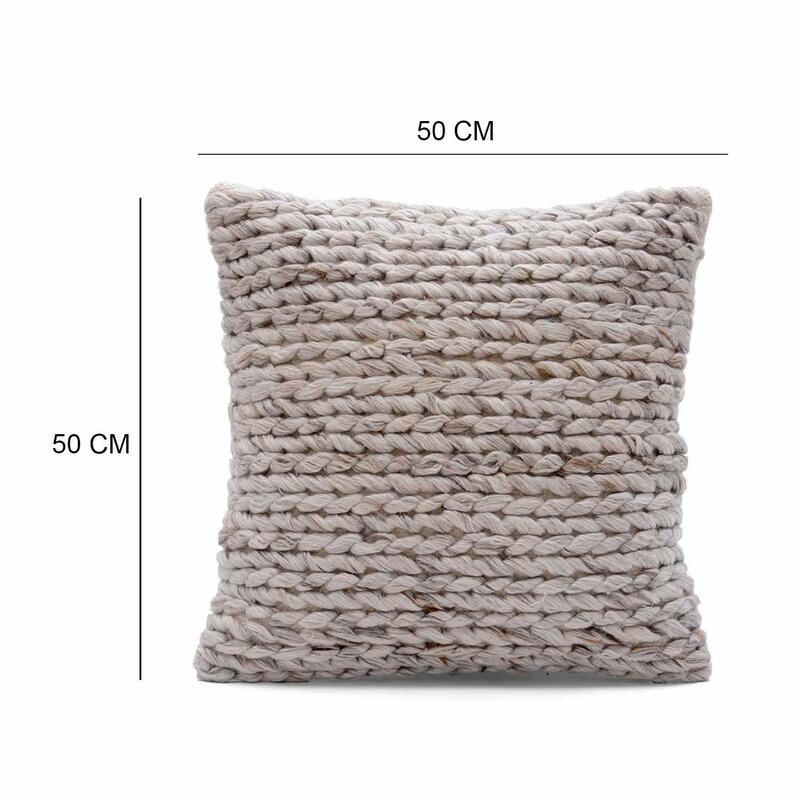 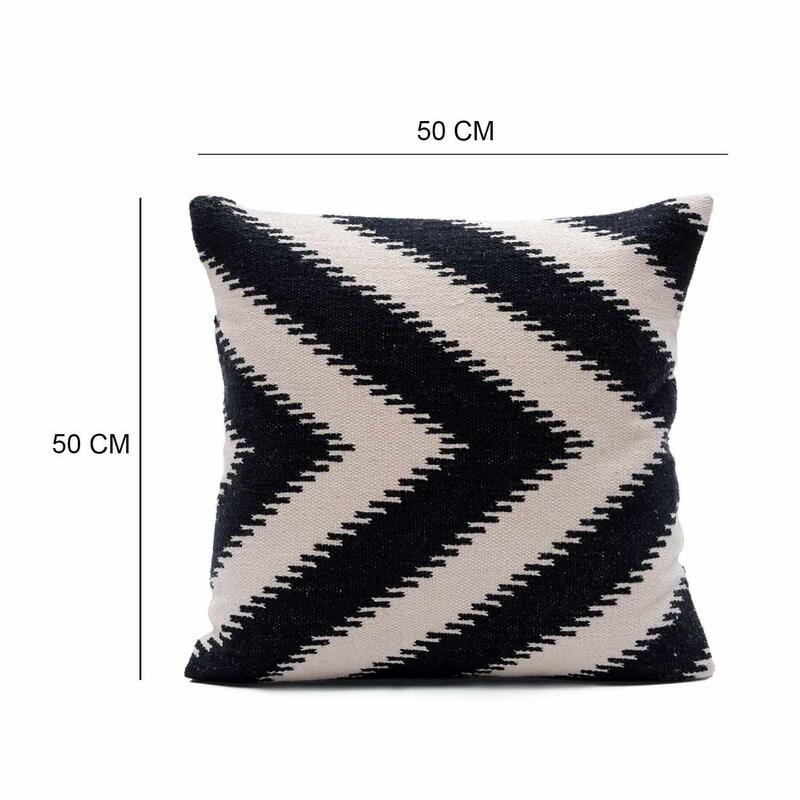 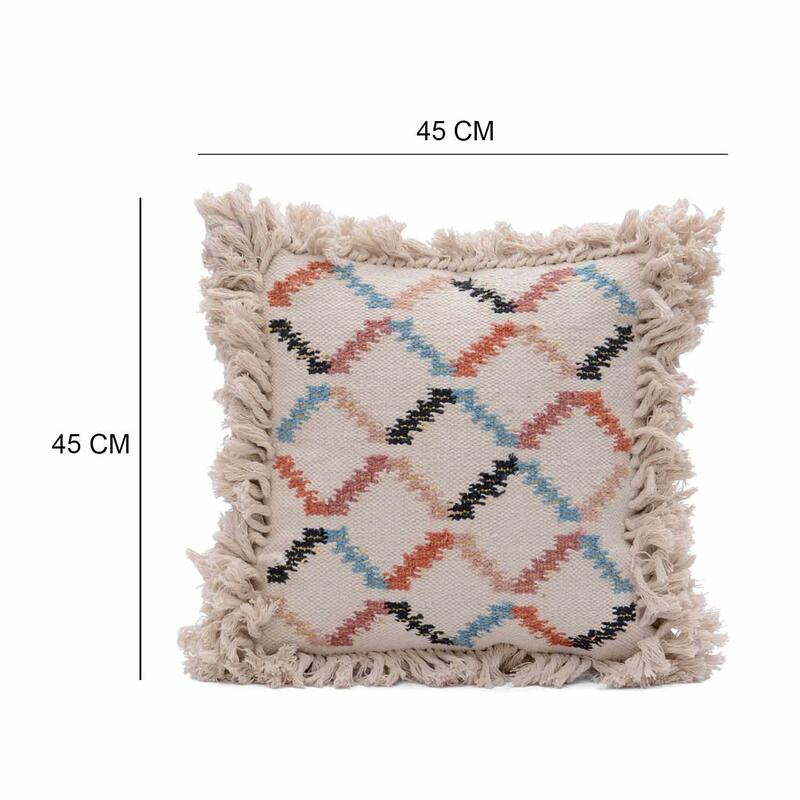 Home / COTTON CUSHION COVER / Woven Cushion / Decorative Woven Cotton Cushion Cover Size: 18" x 18"
Decorative Woven Cotton Cushion Cover Size: 18" x 18"
This cushion cover brings a hint of simple sophistication to your living space. 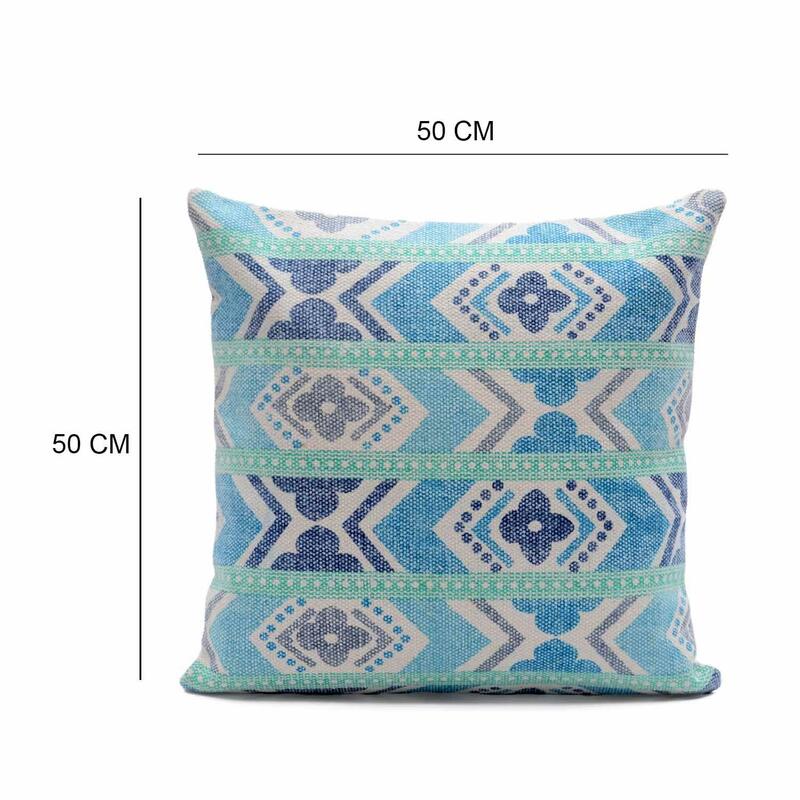 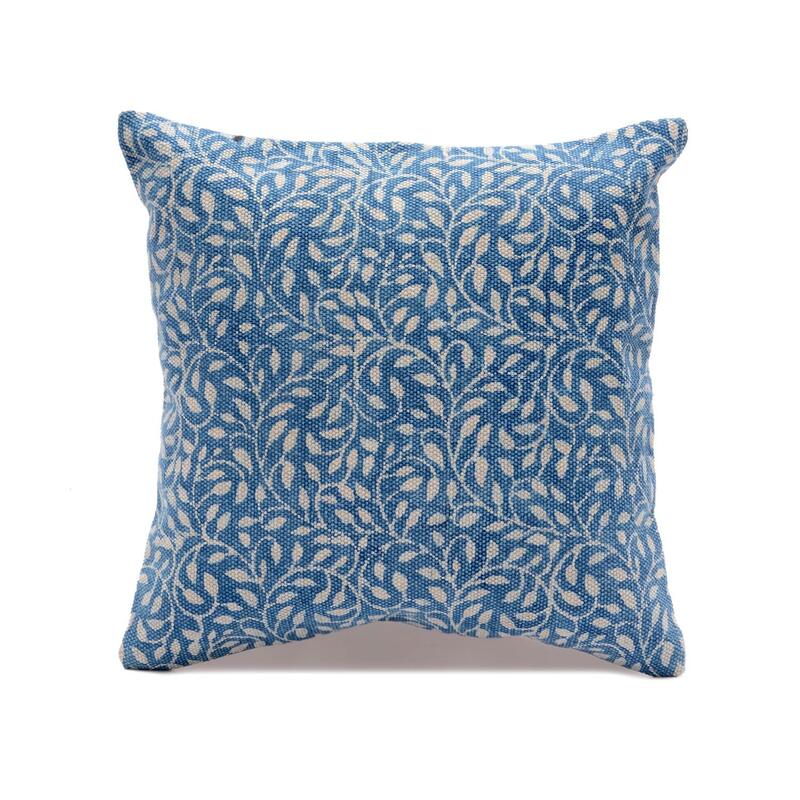 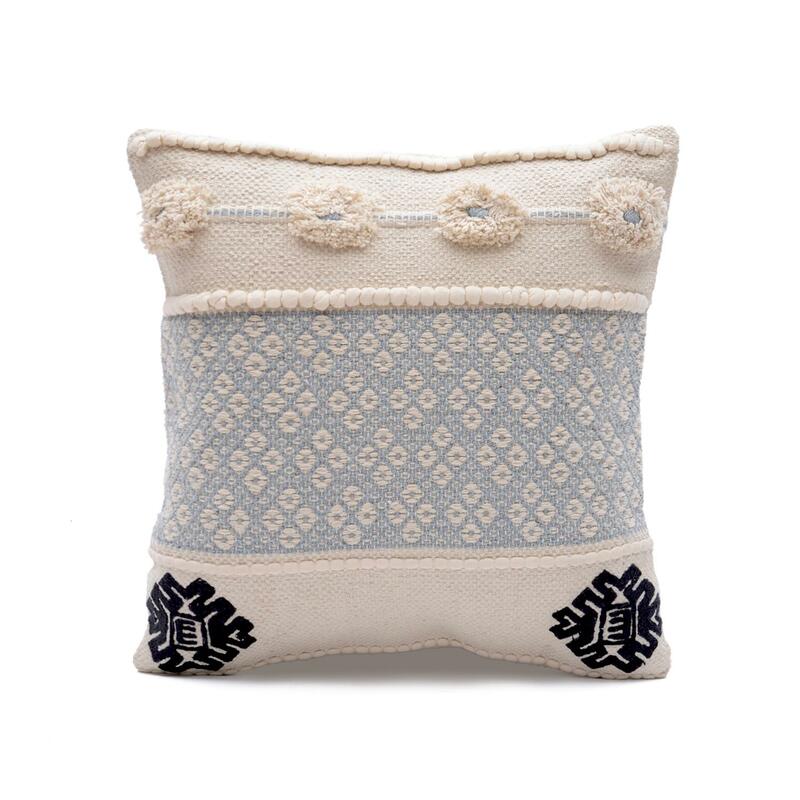 This cushion cover features beautiful woven pattern in a light blue and cream colour scheme and black embroidered motifs. 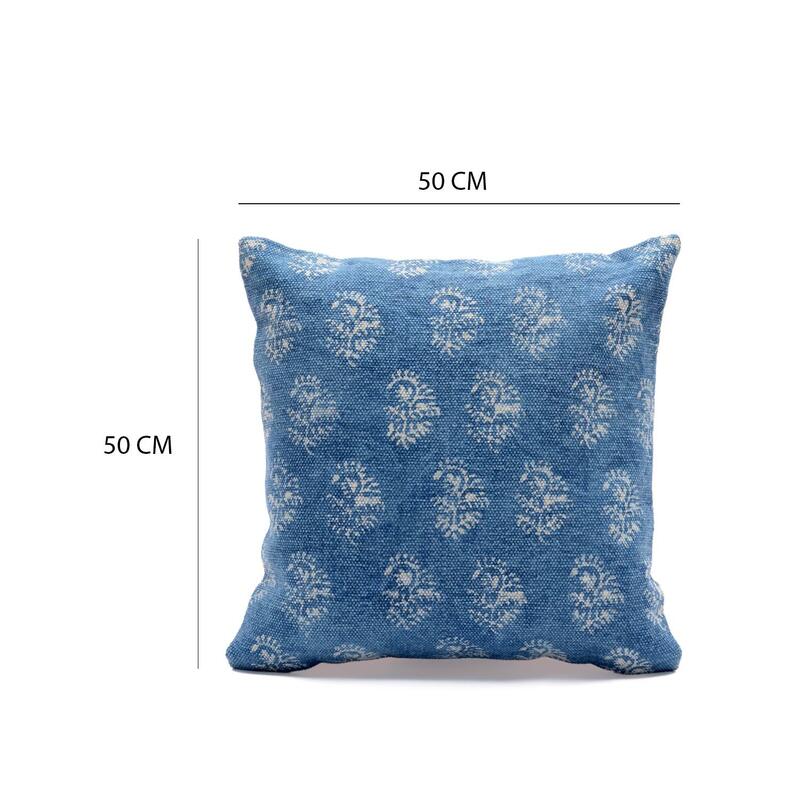 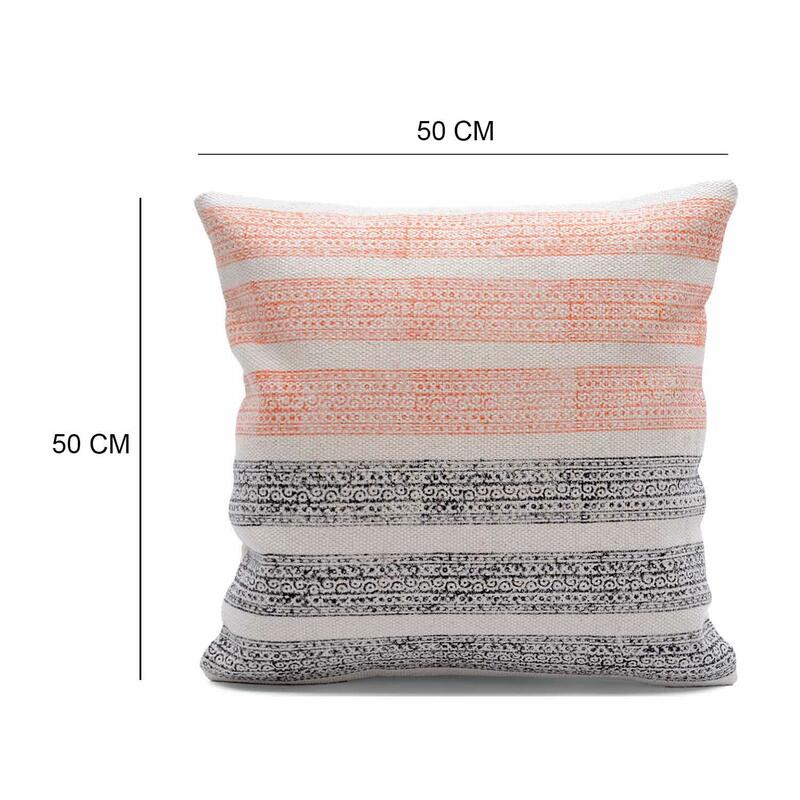 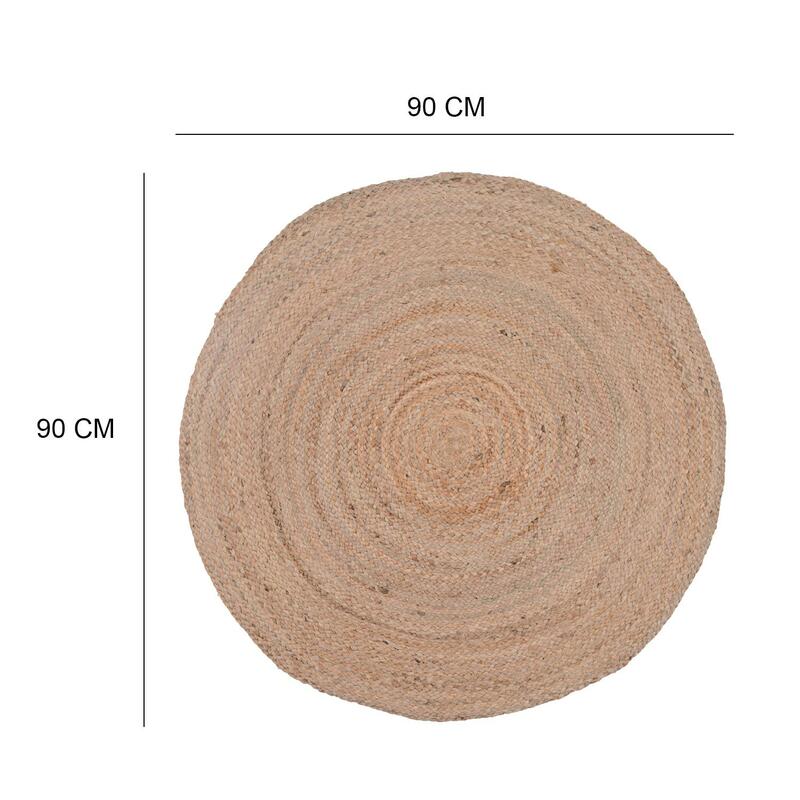 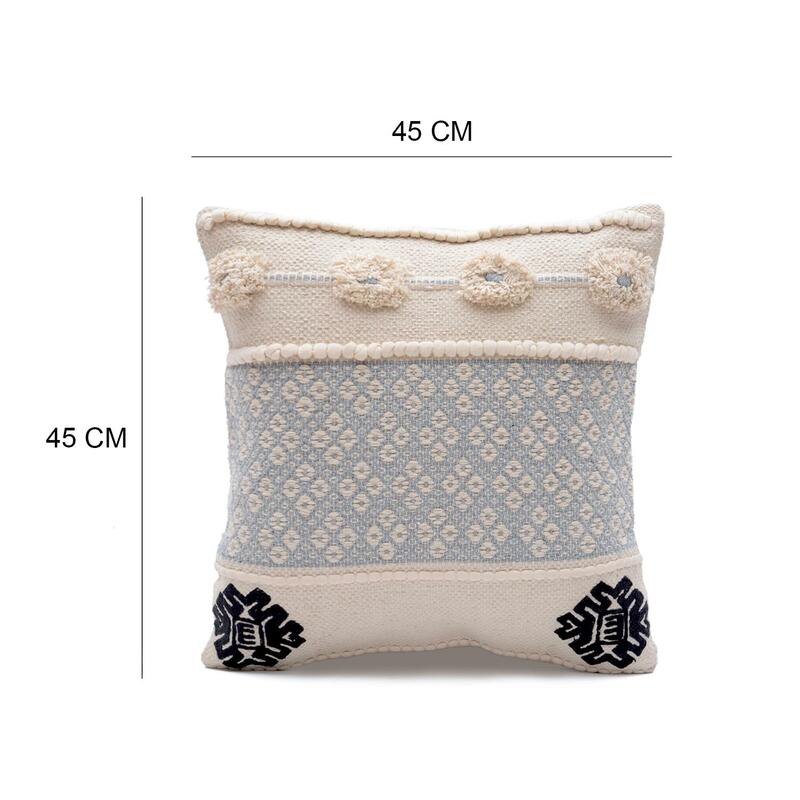 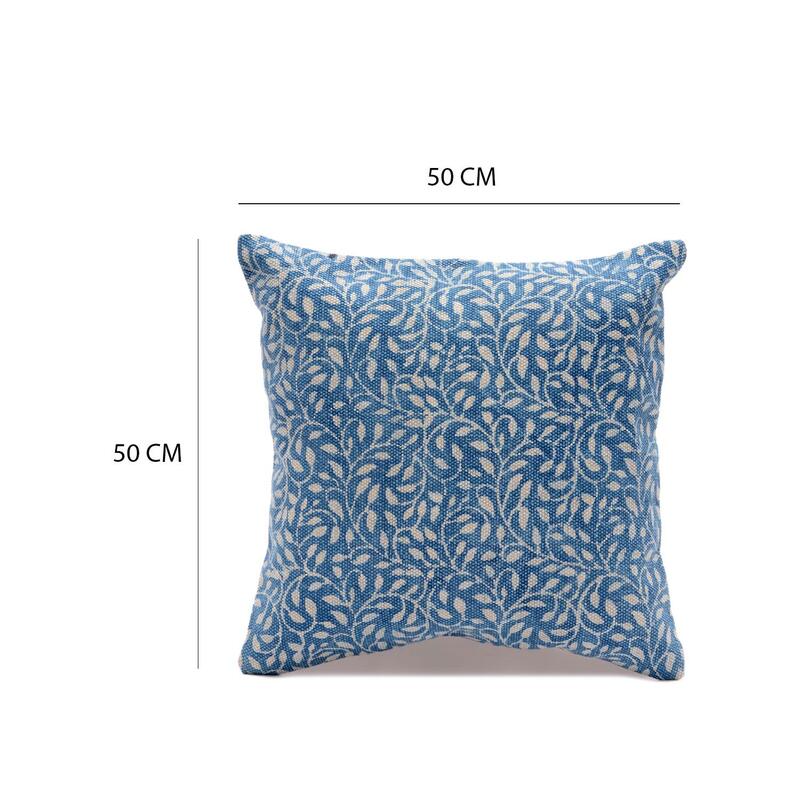 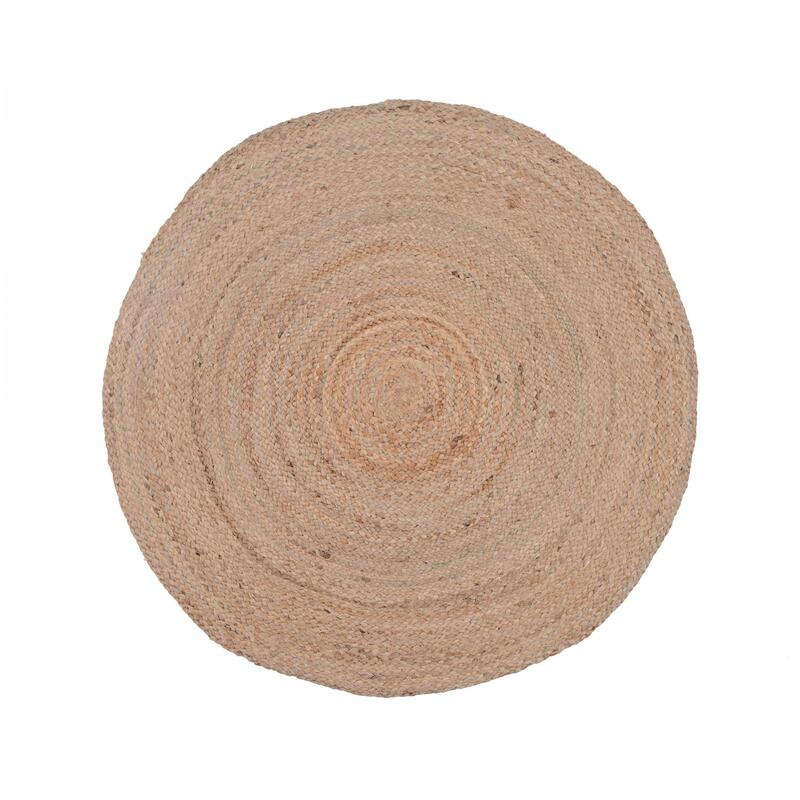 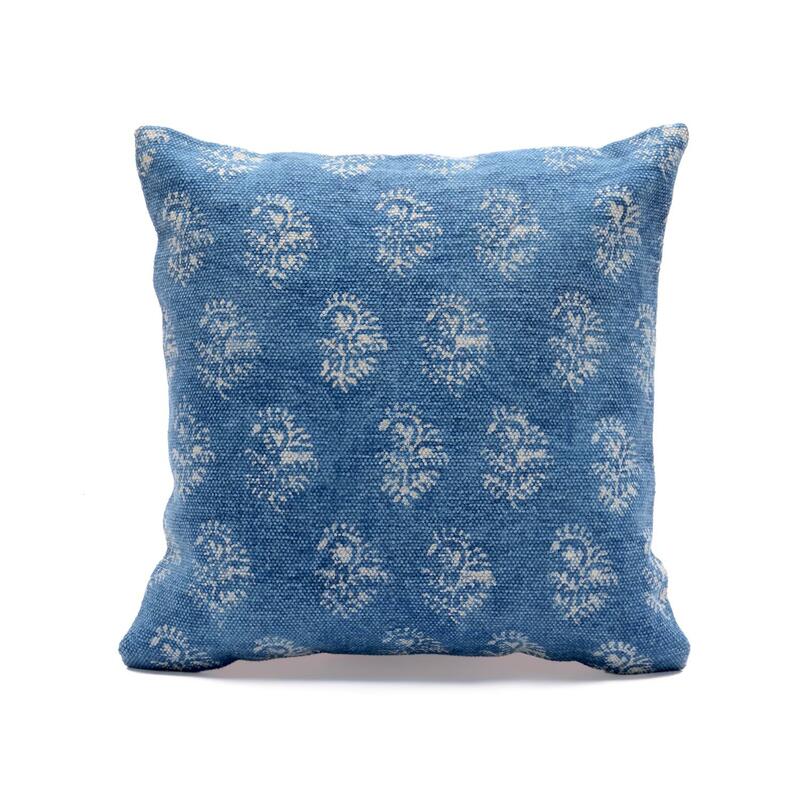 This cushion cover is made from soft and luxurious cotton material. 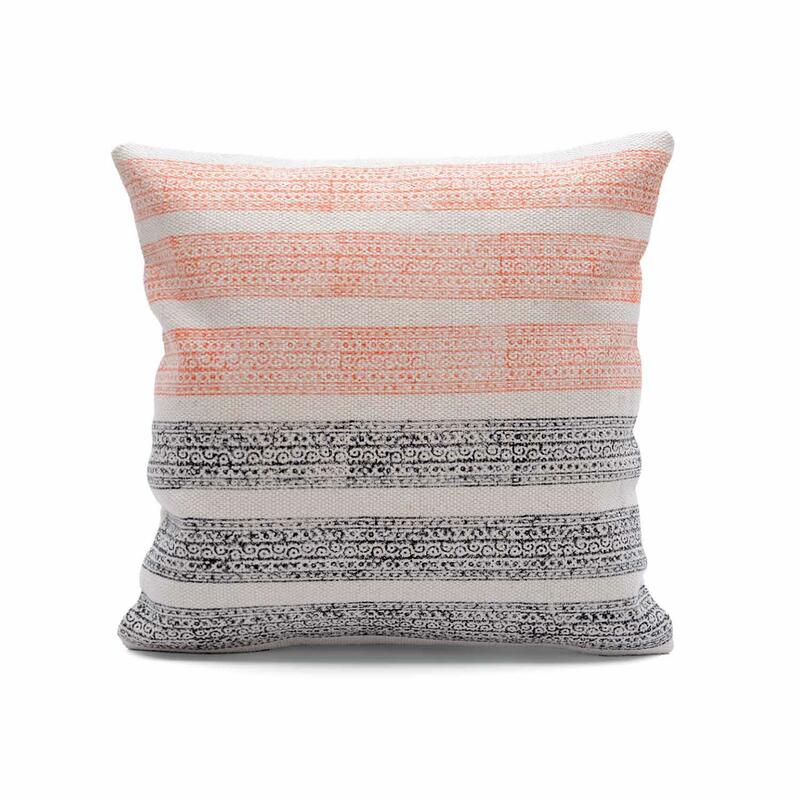 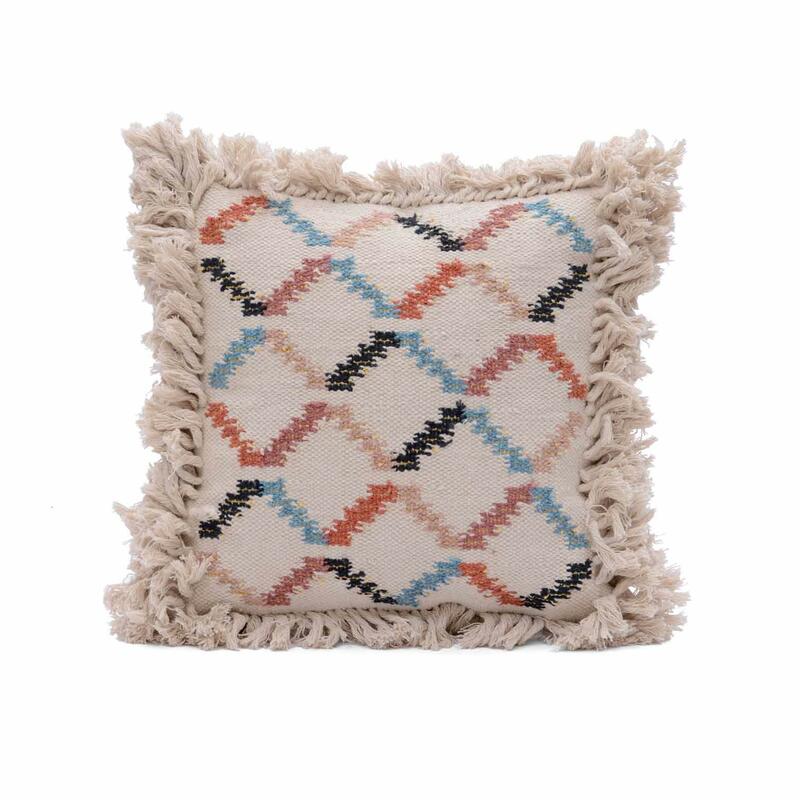 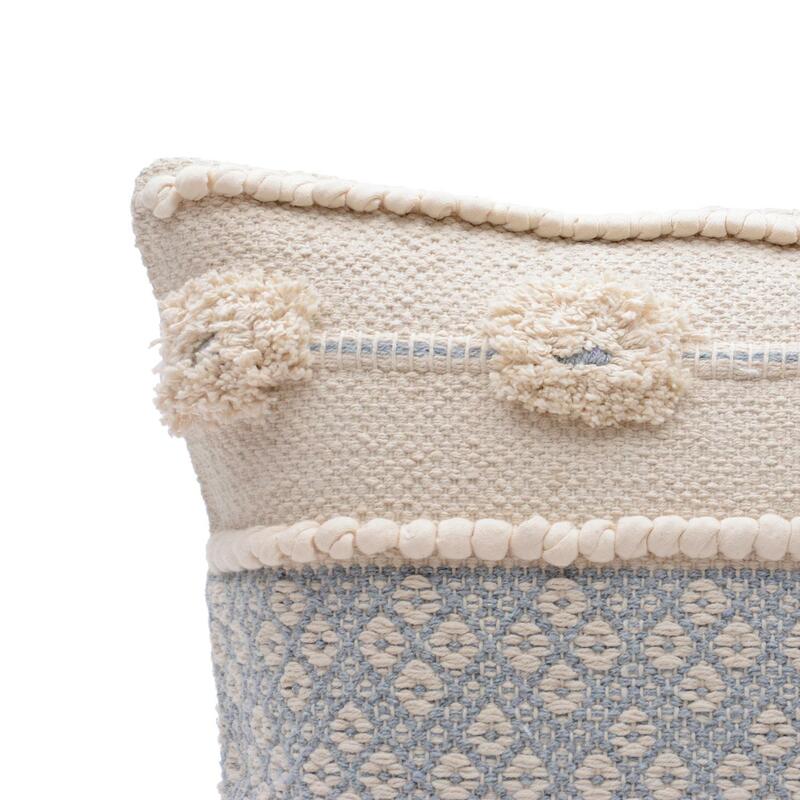 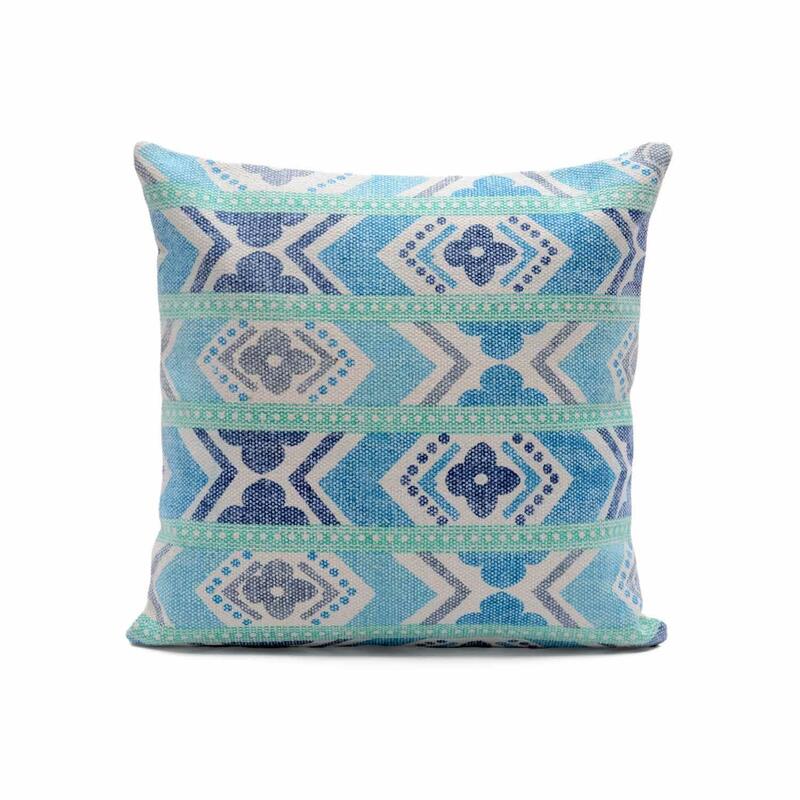 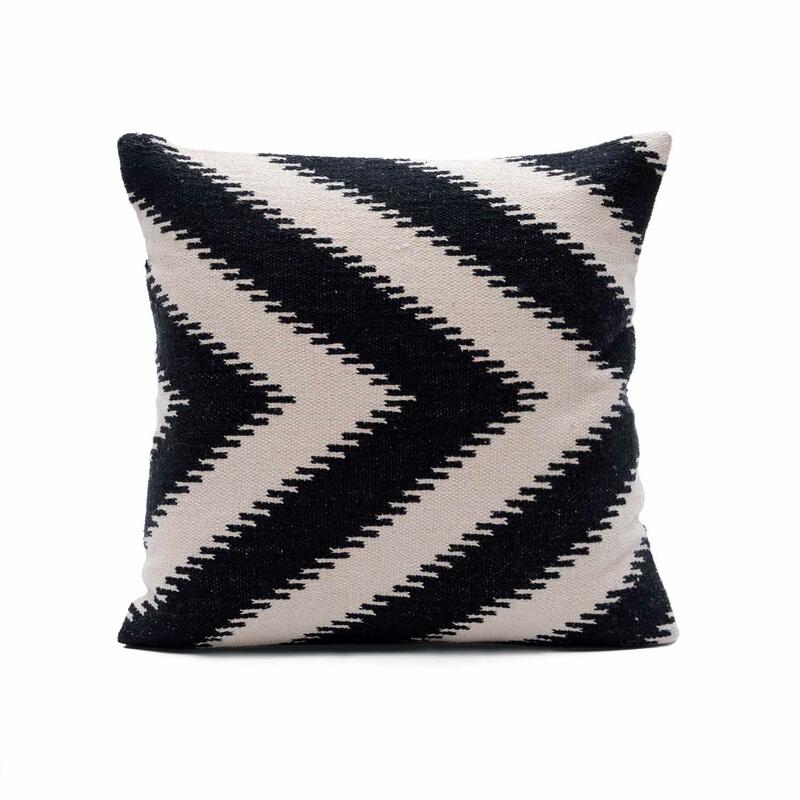 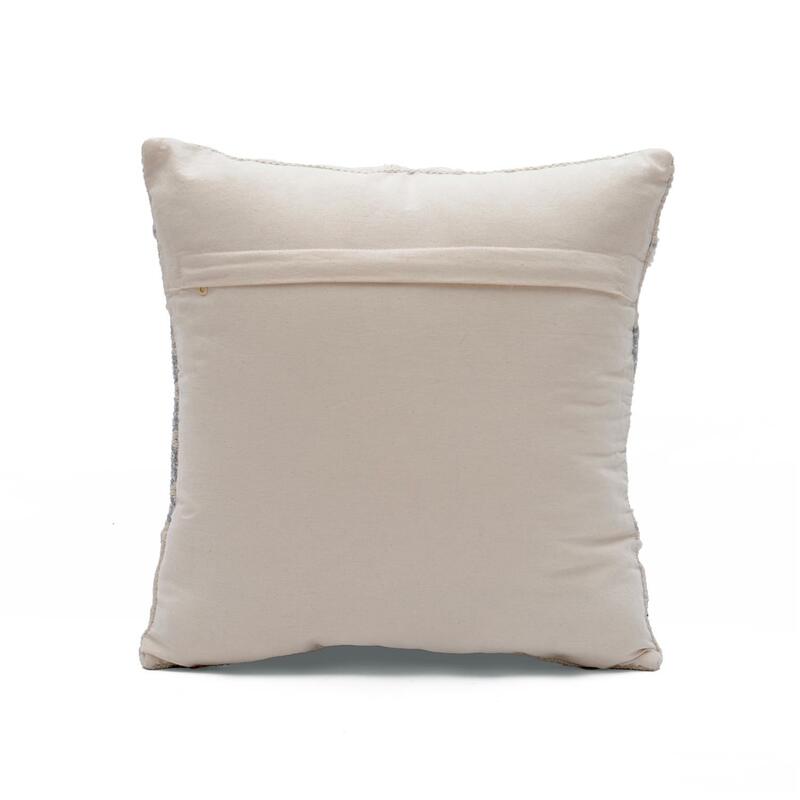 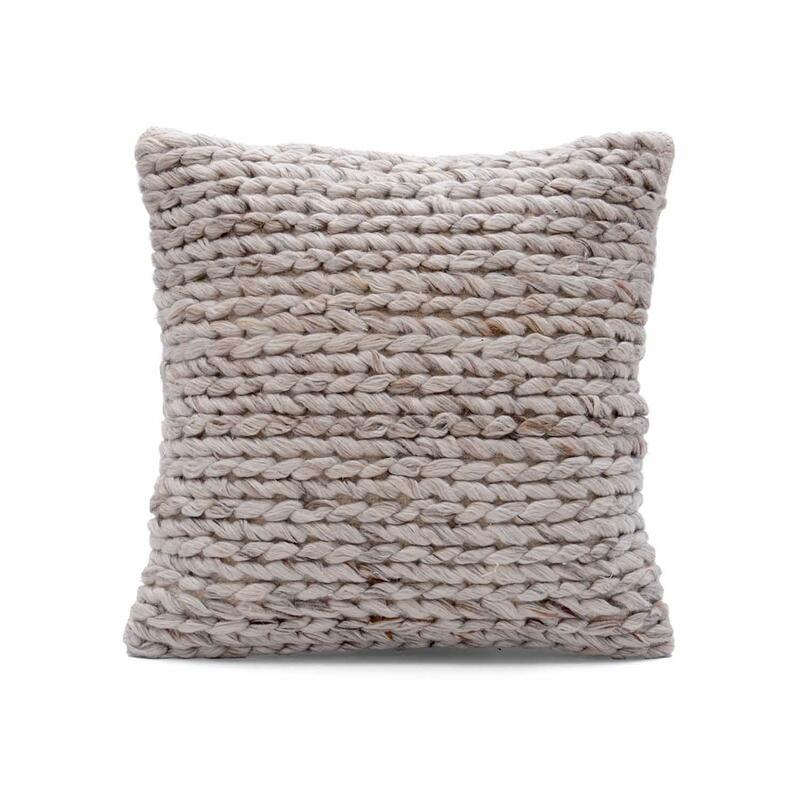 lend an artistic finish to your living space with this elegant woven cotton cushion cover.